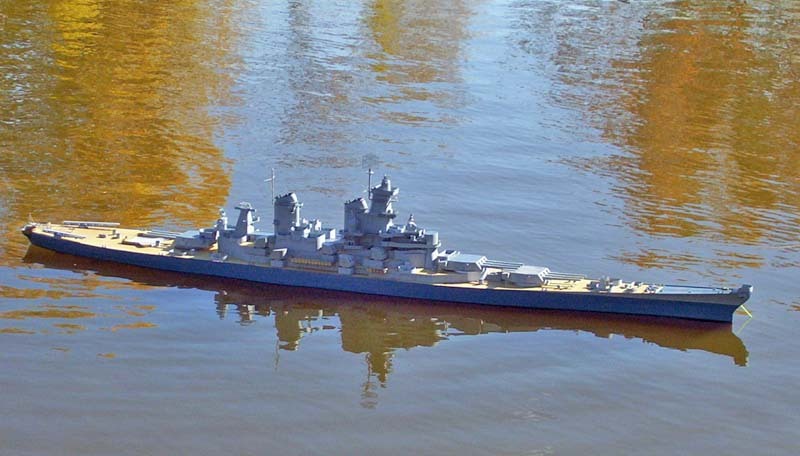 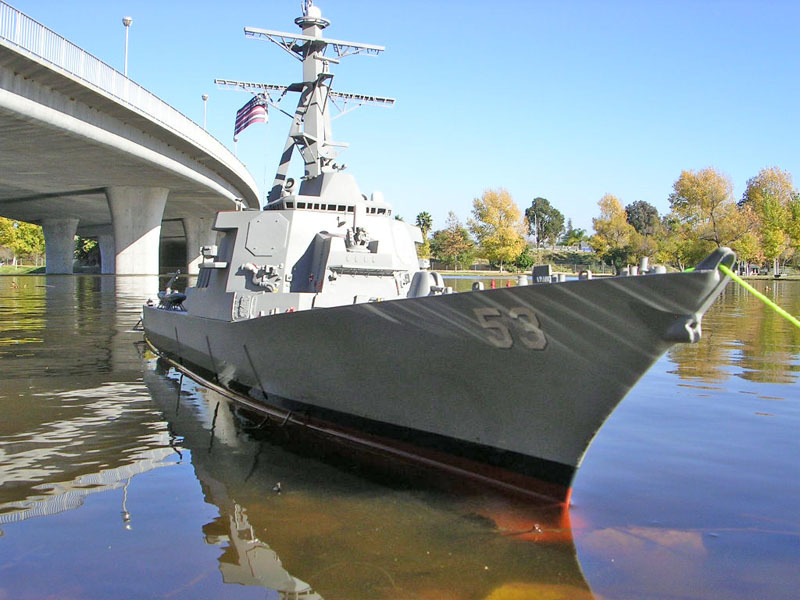 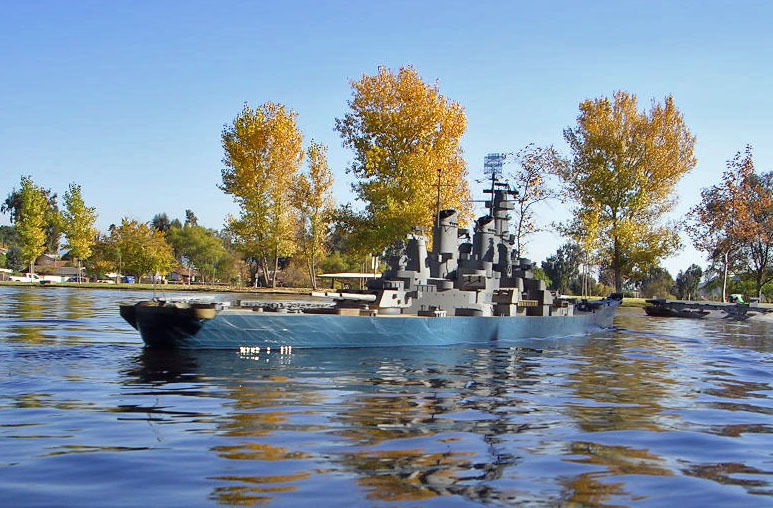 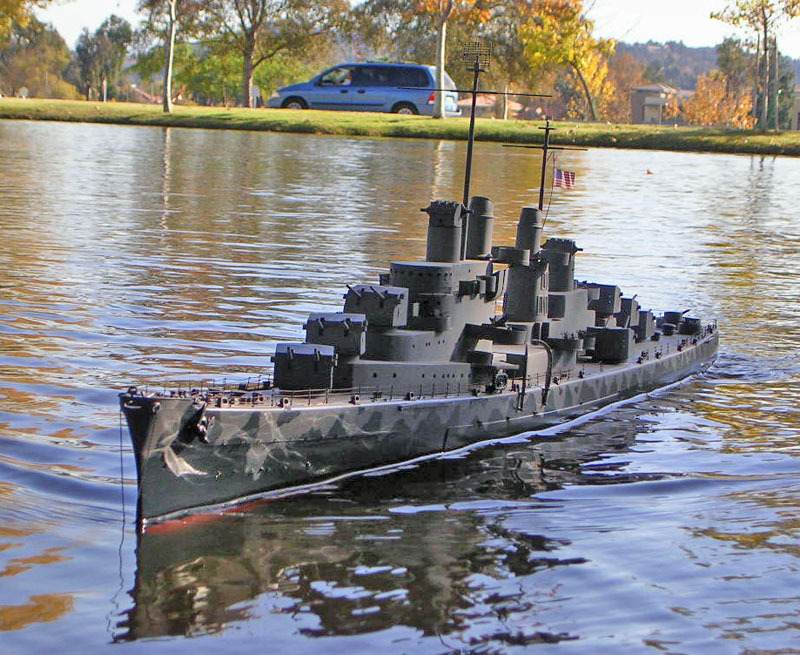 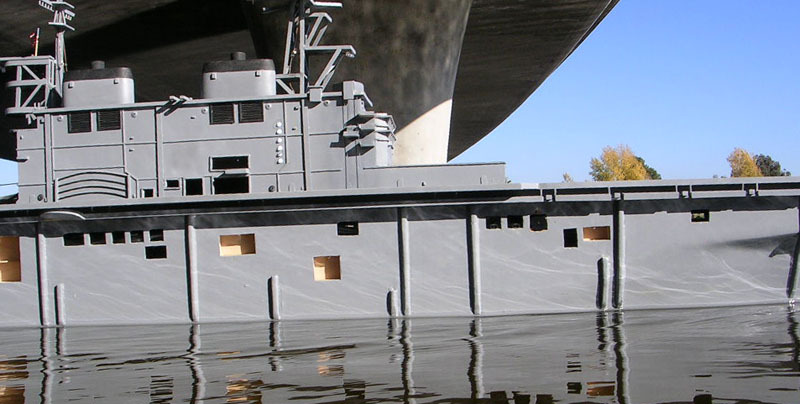 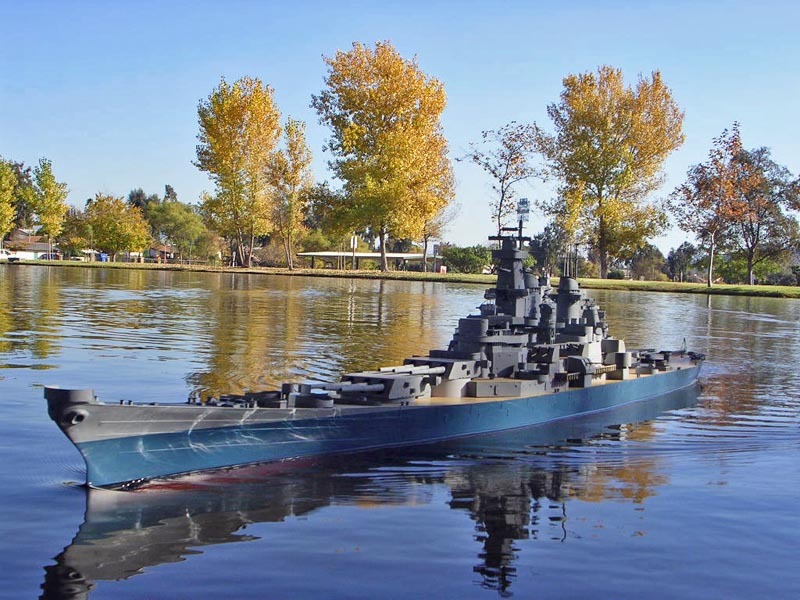 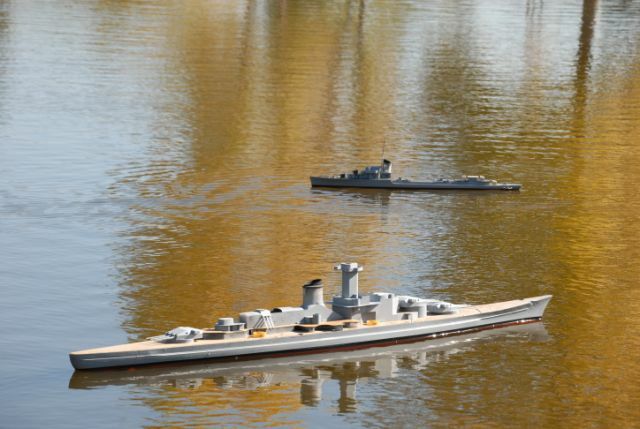 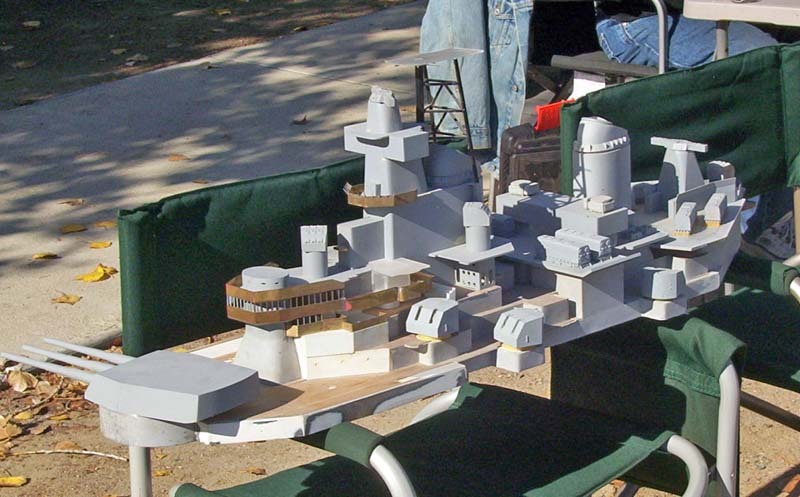 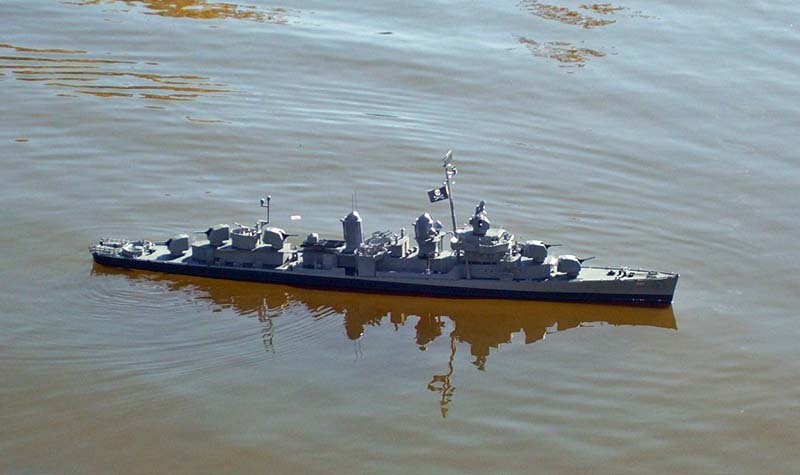 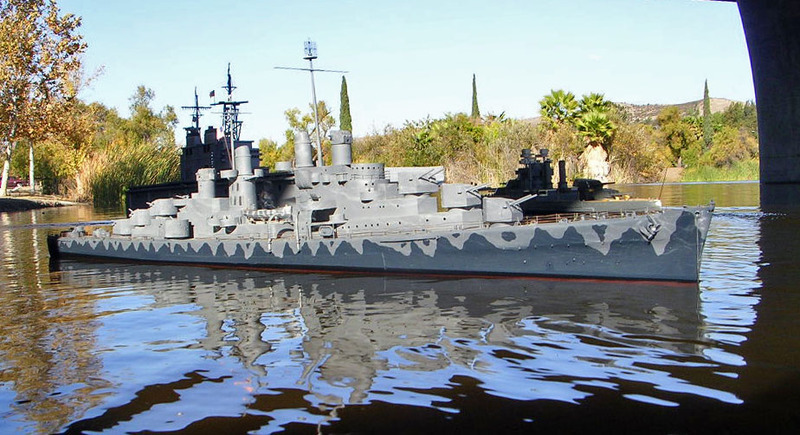 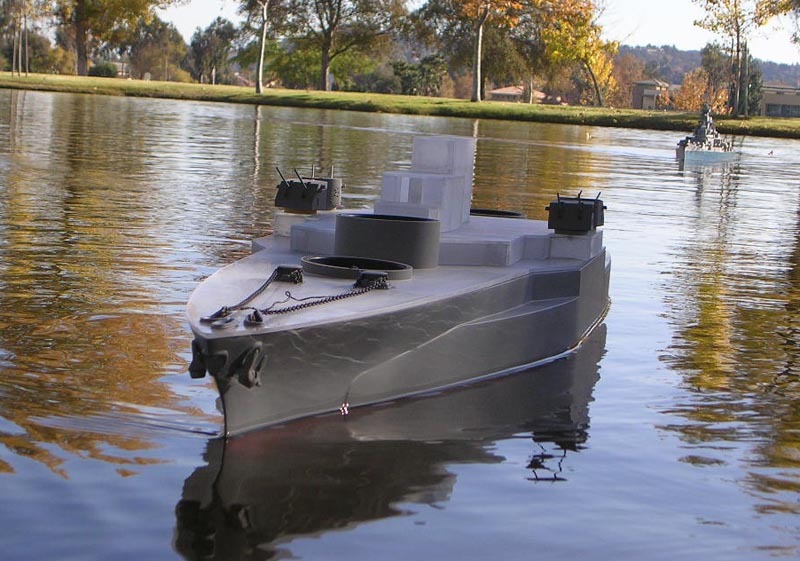 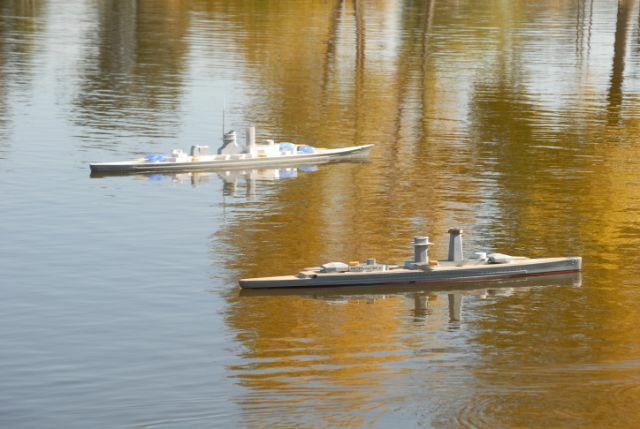 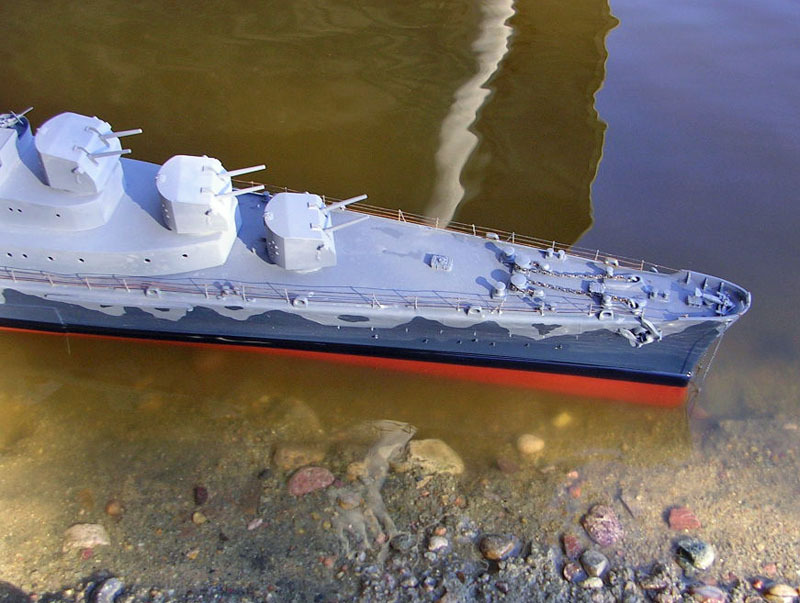 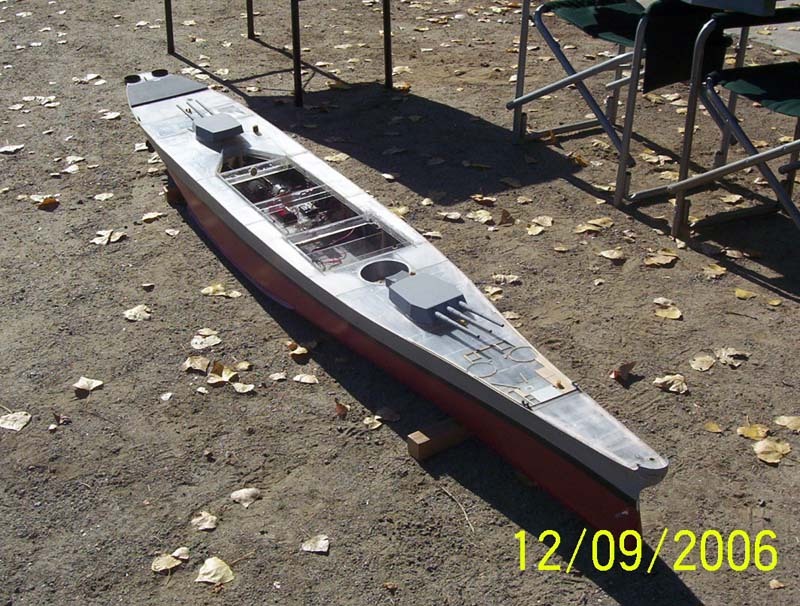 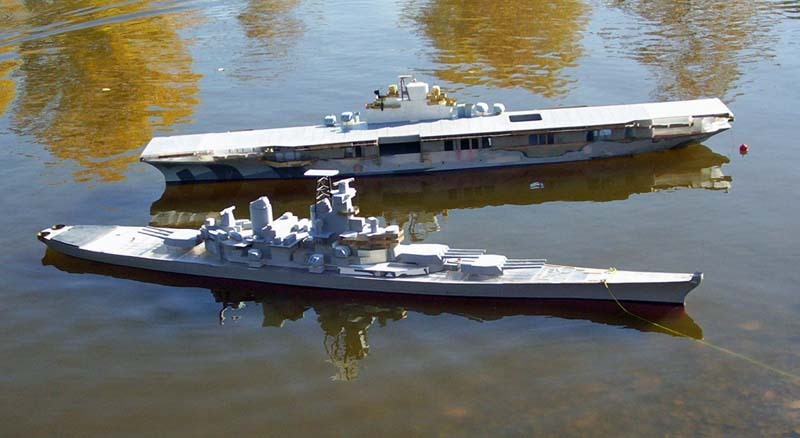 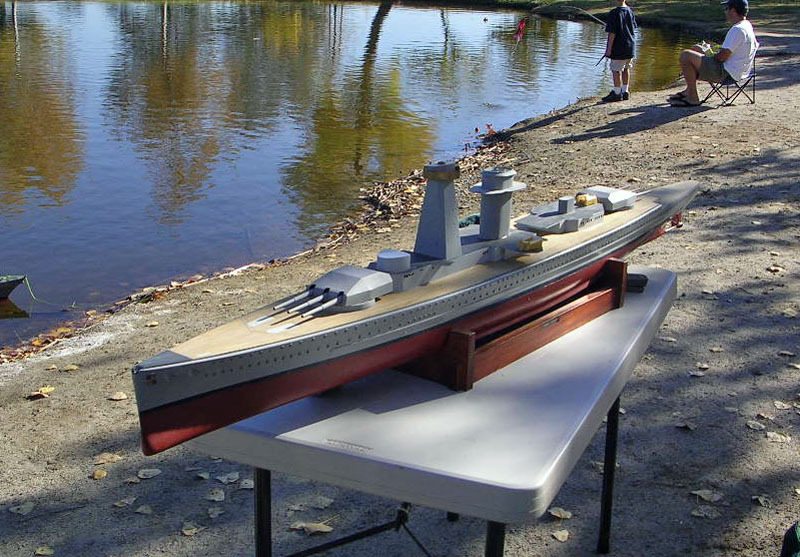 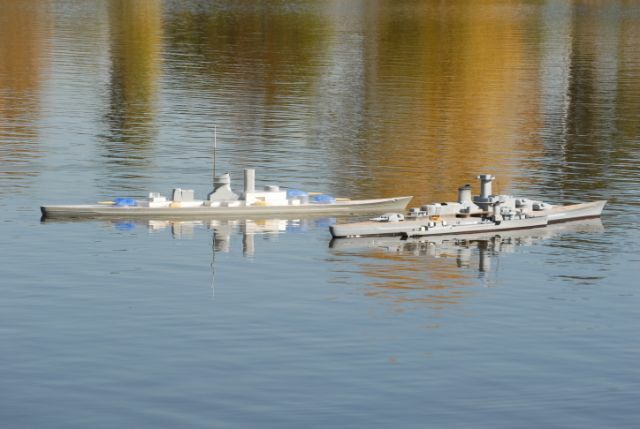 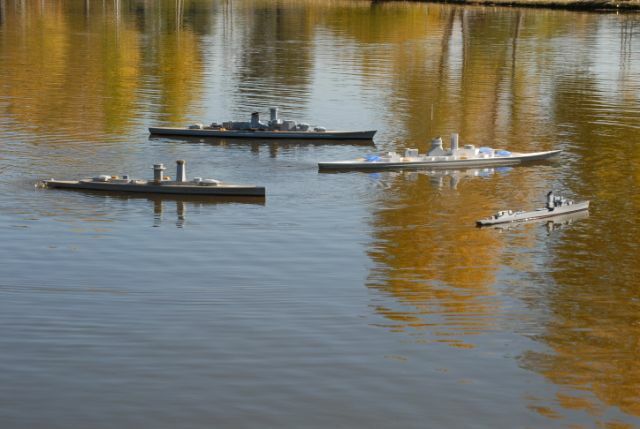 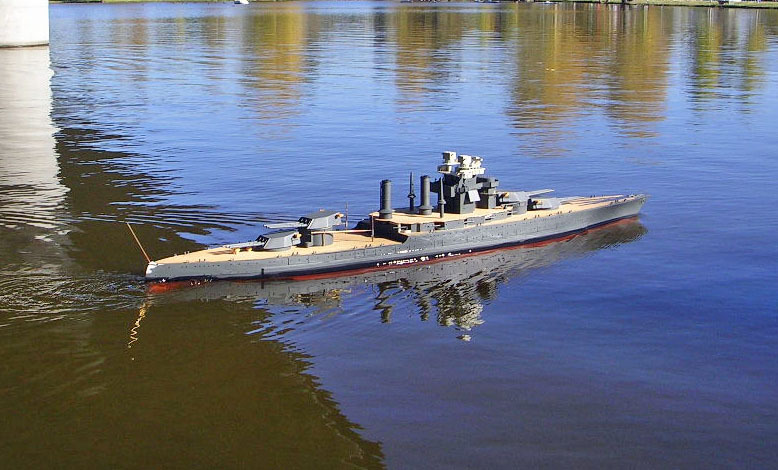 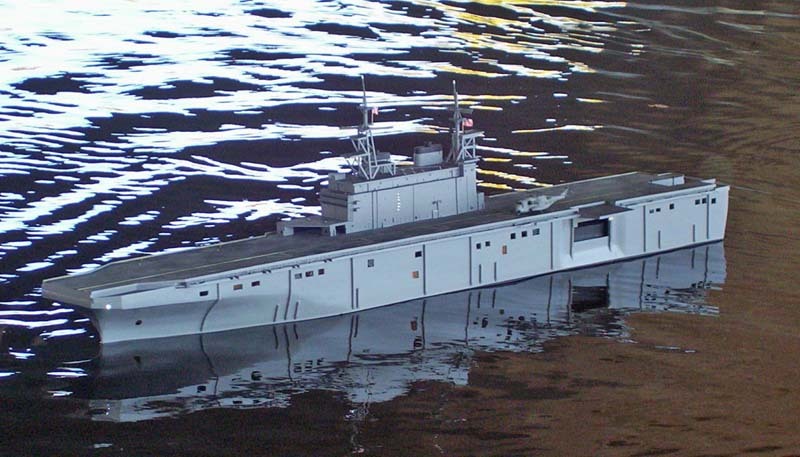 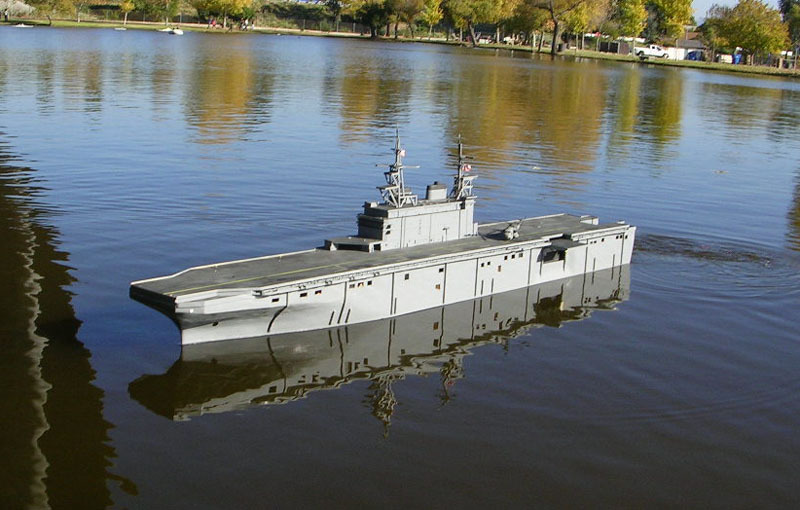 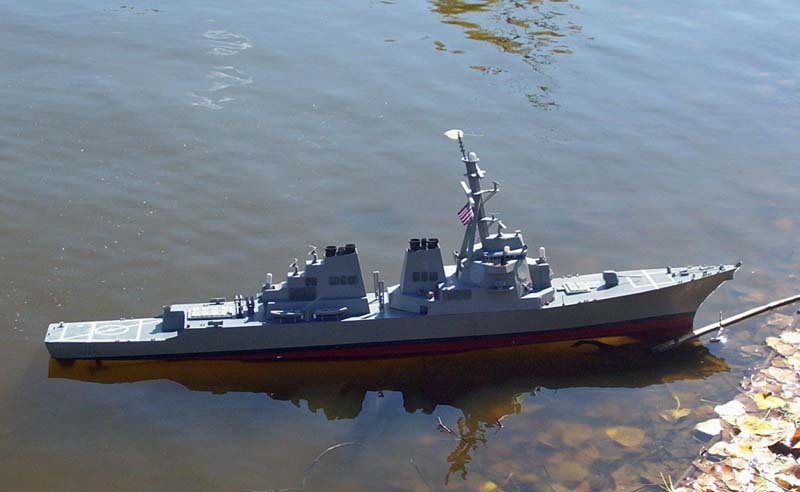 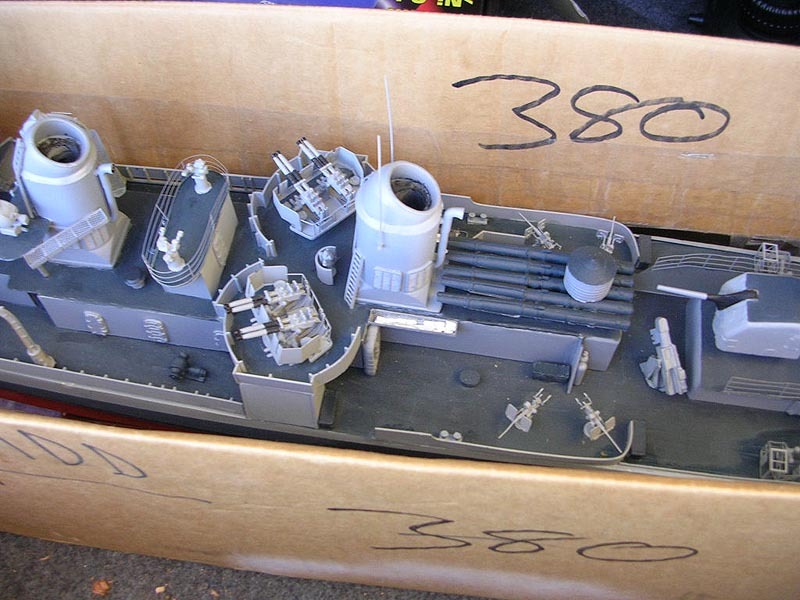 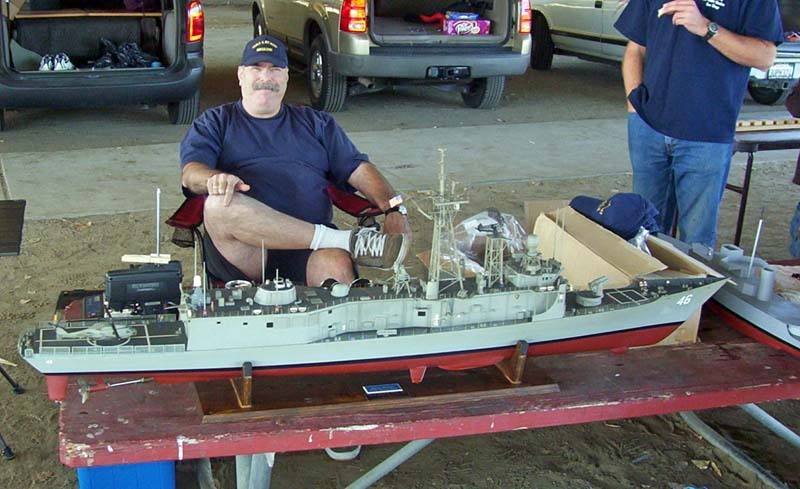 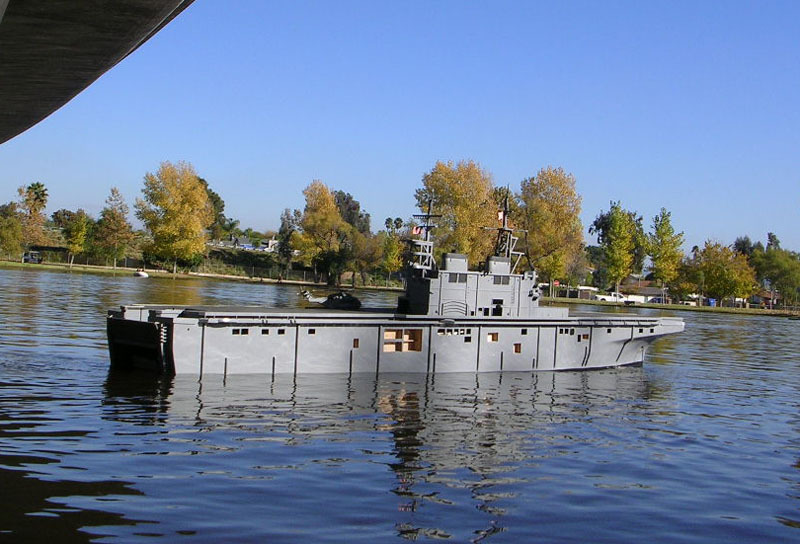 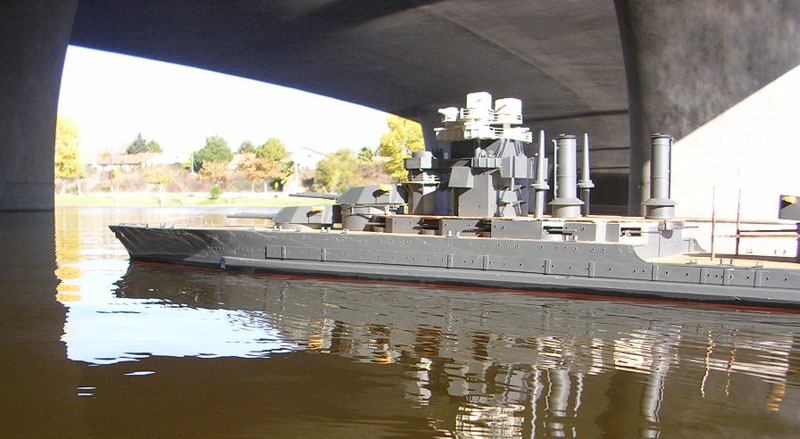 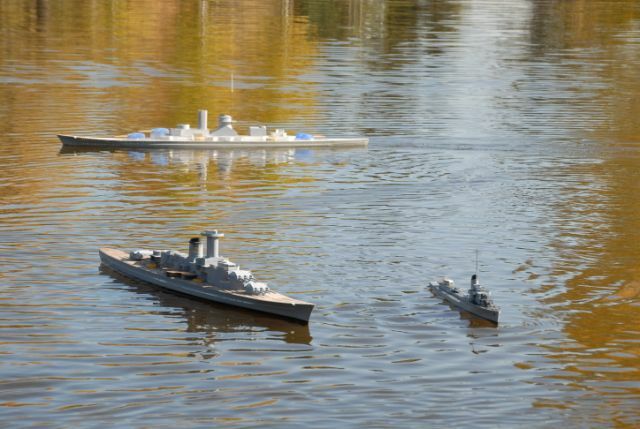 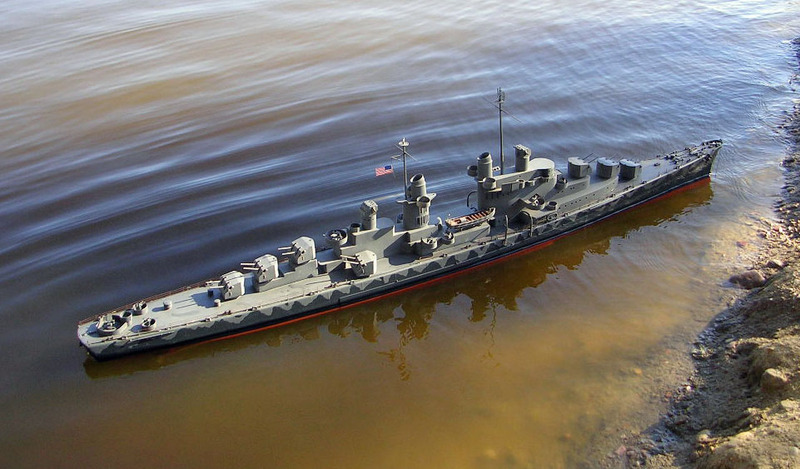 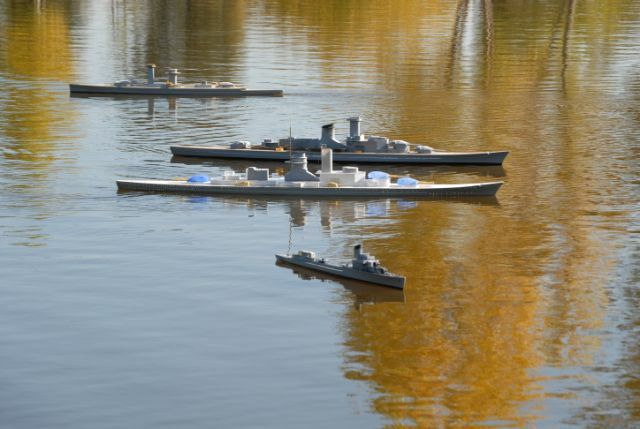 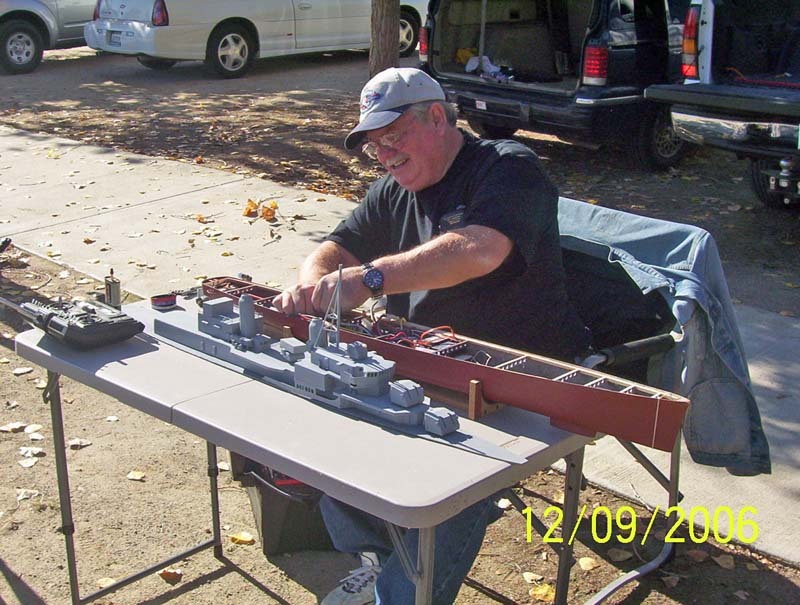 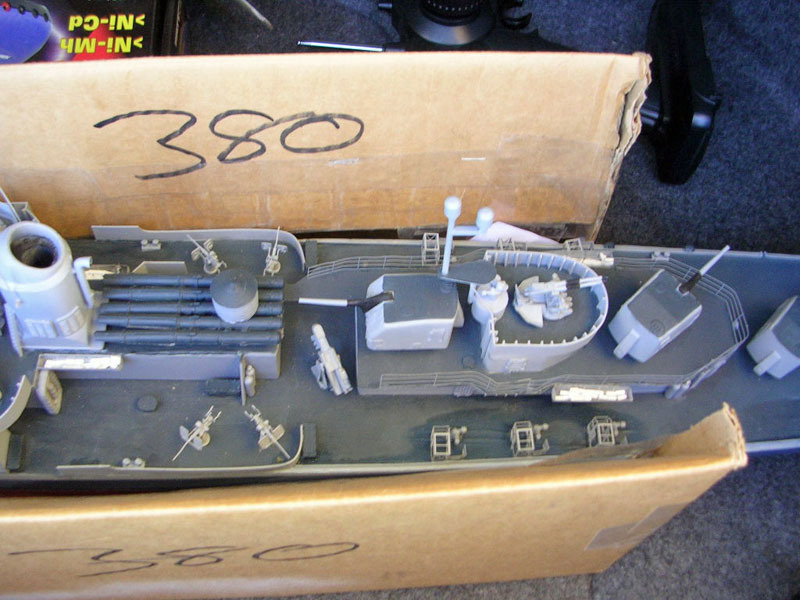 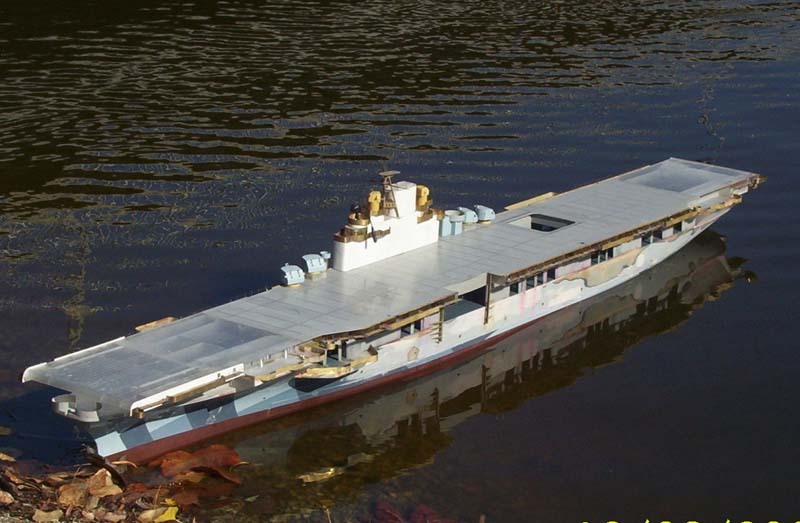 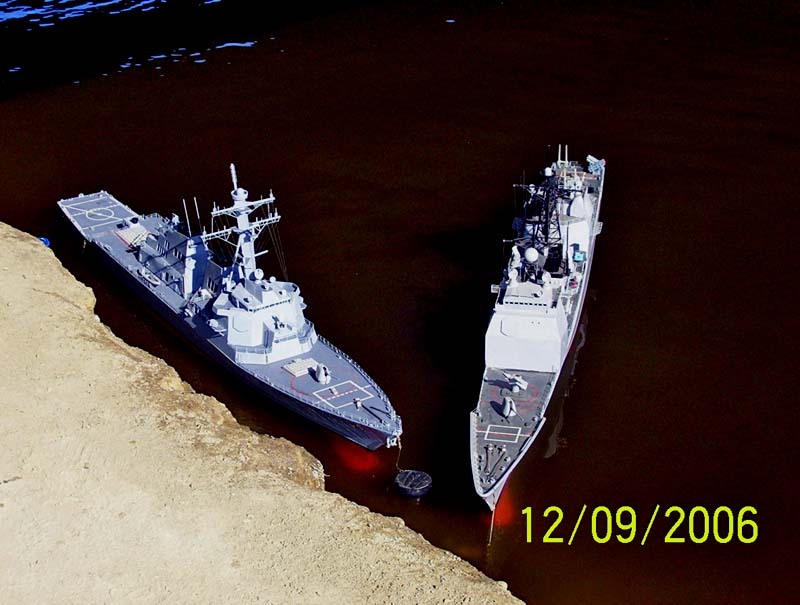 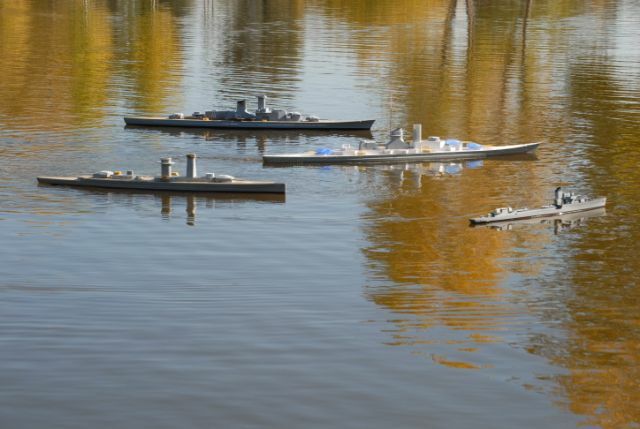 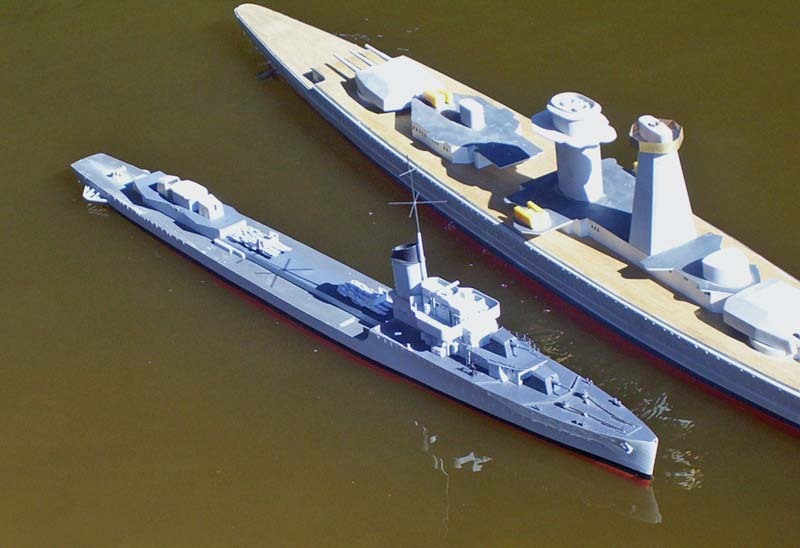 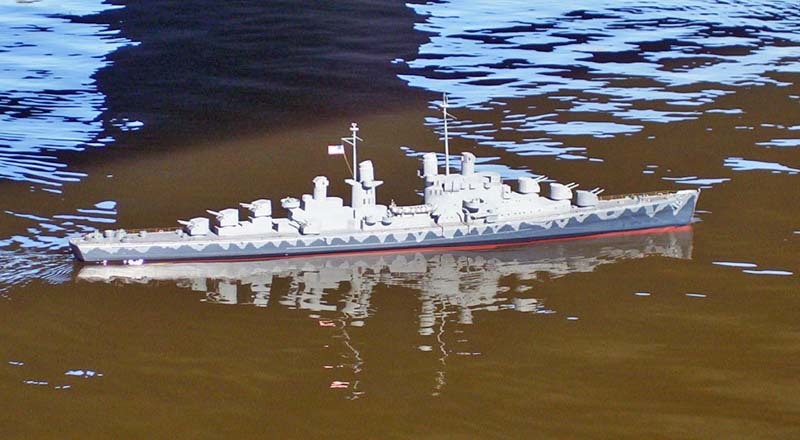 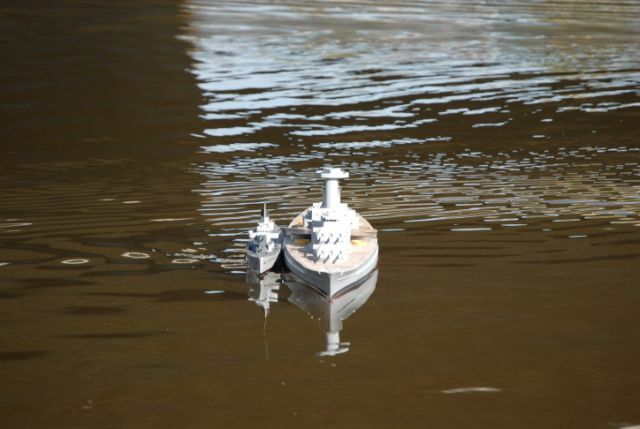 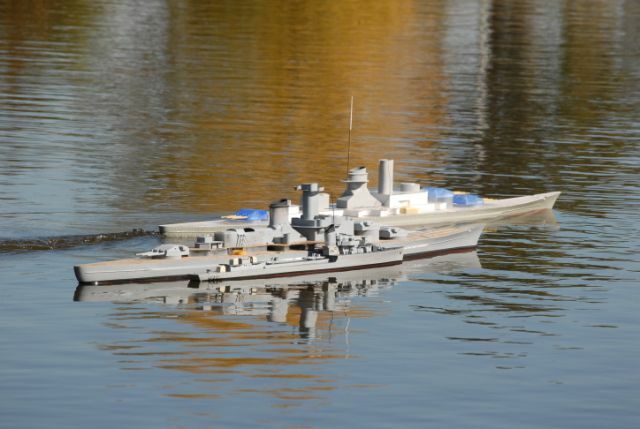 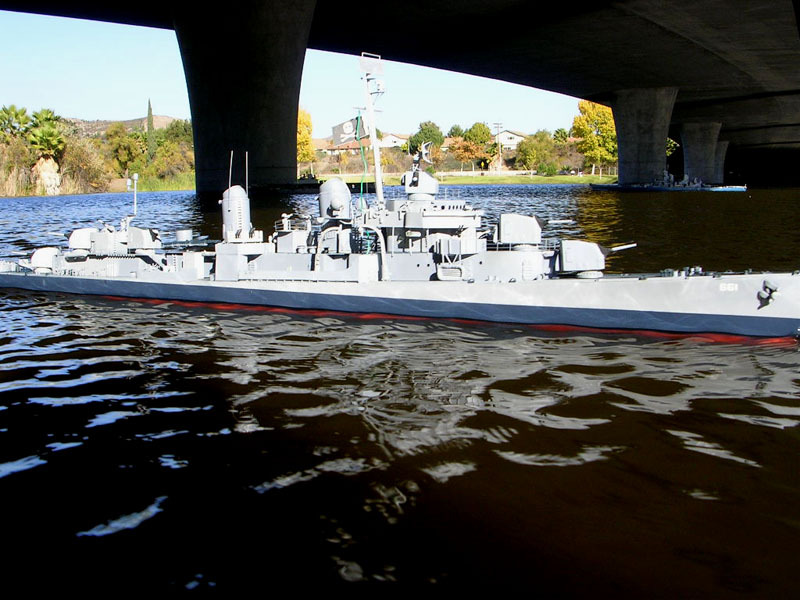 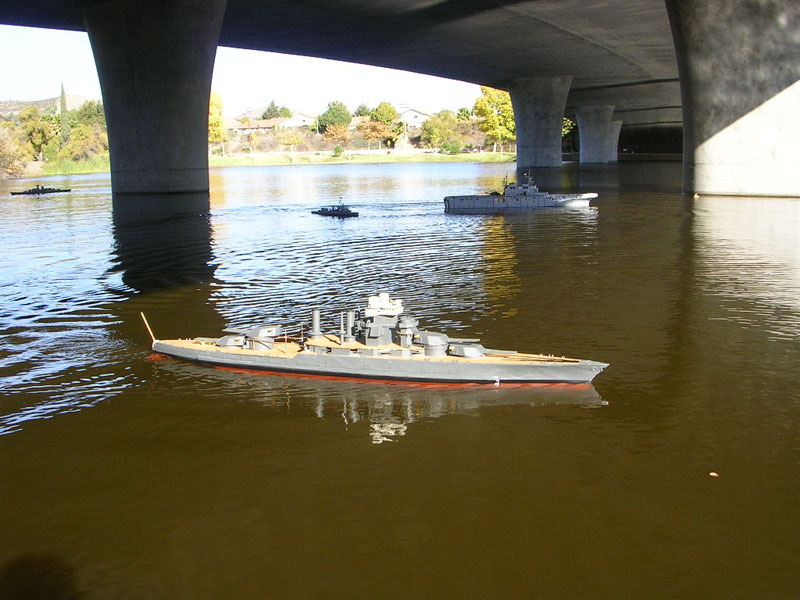 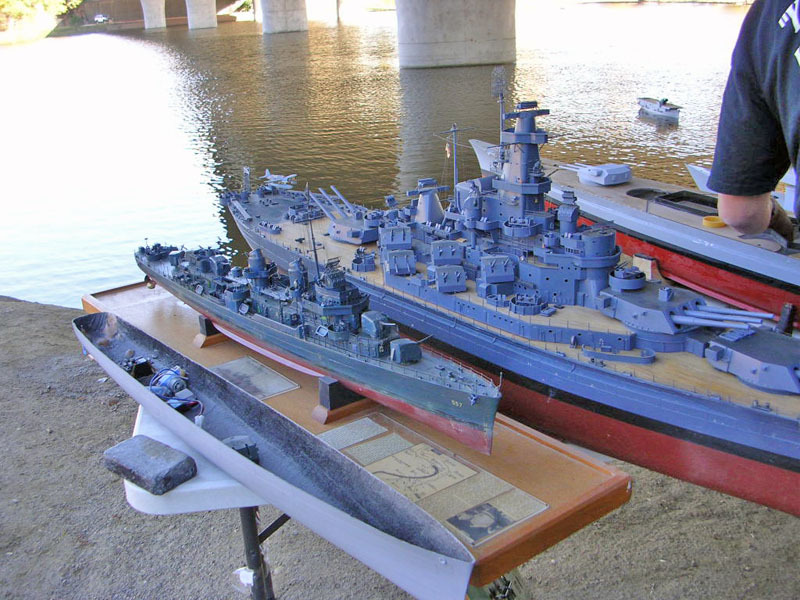 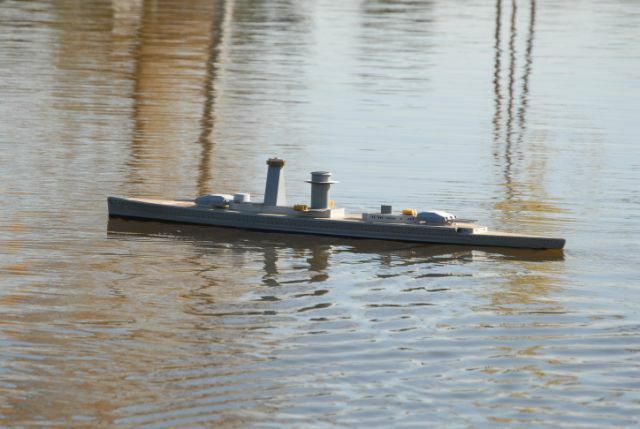 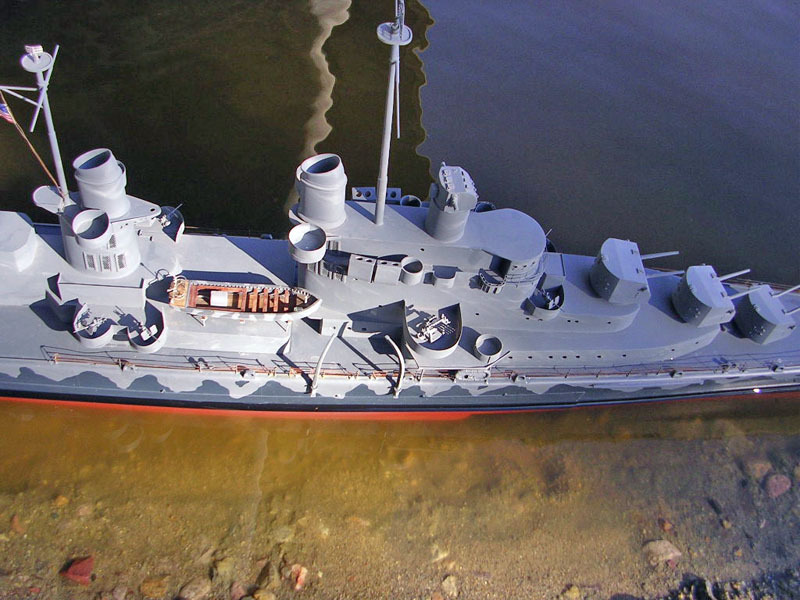 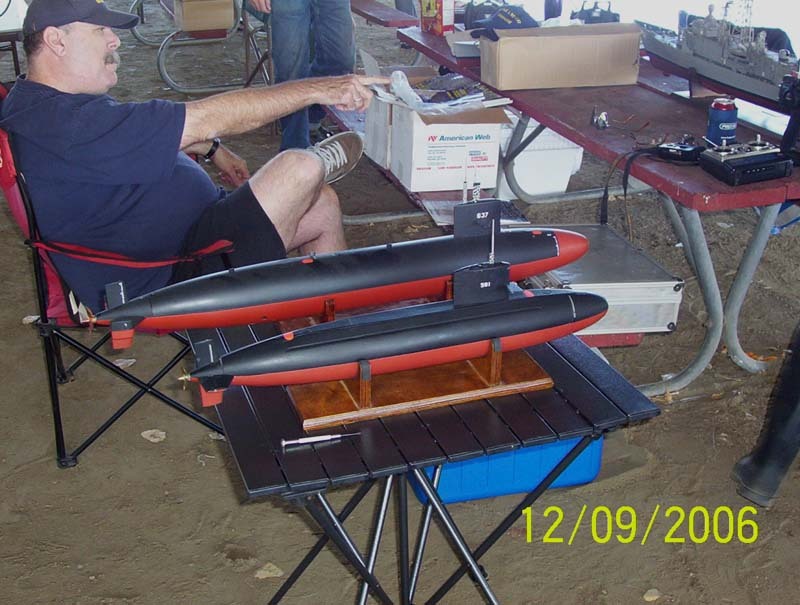 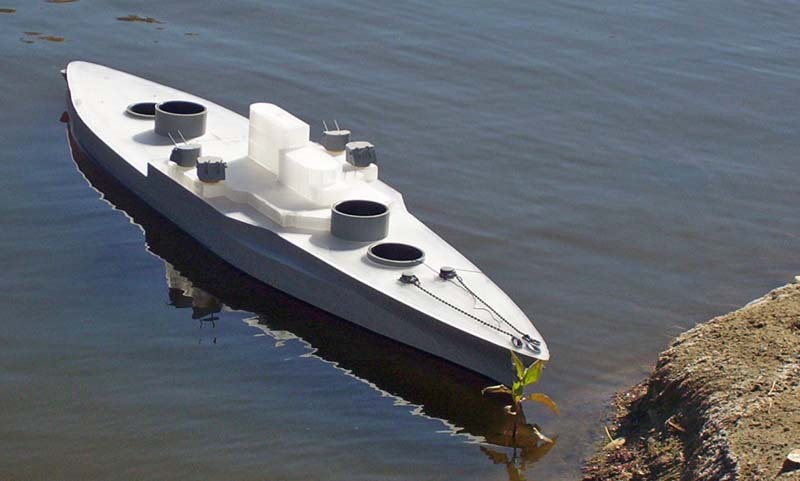 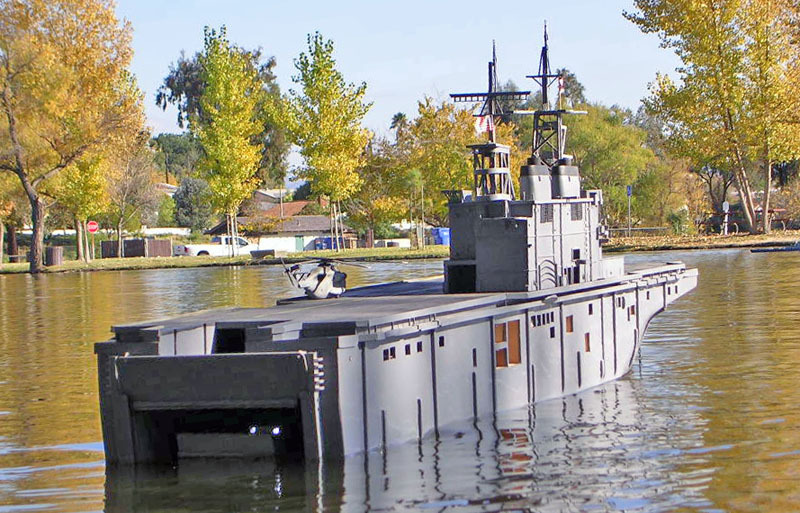 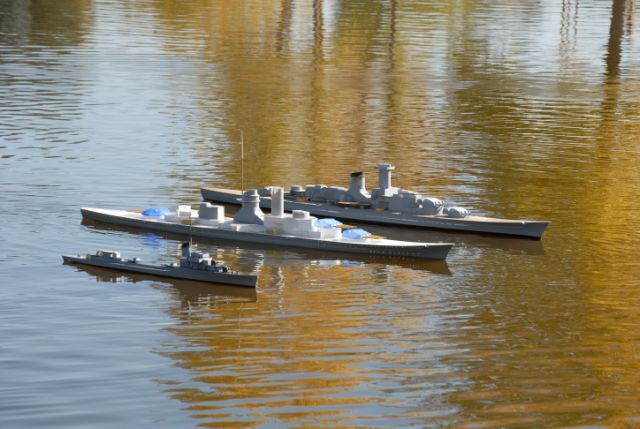 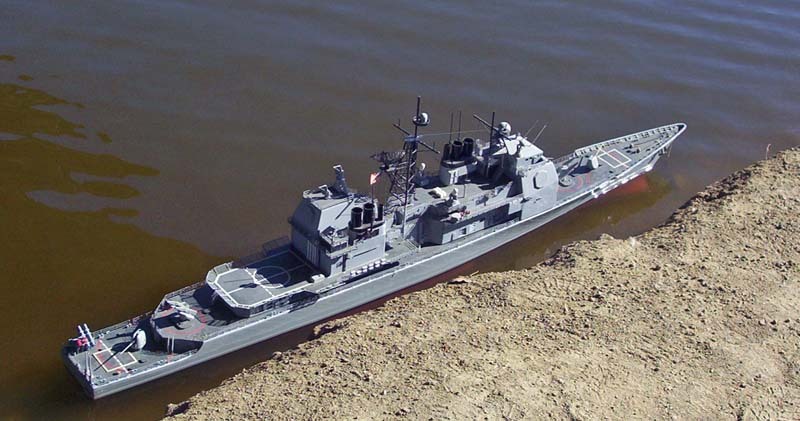 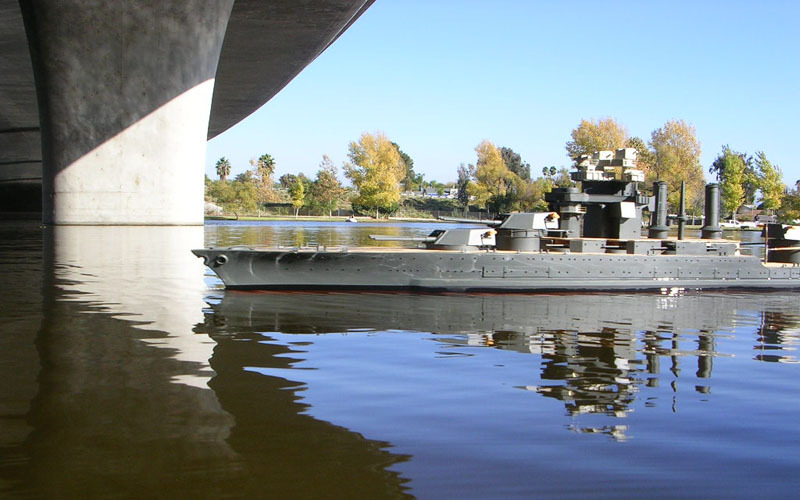 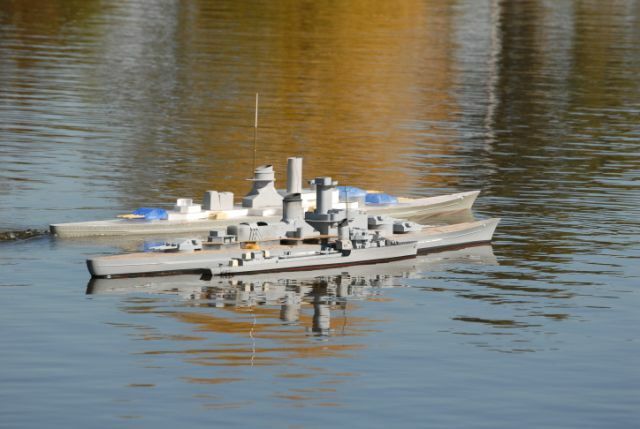 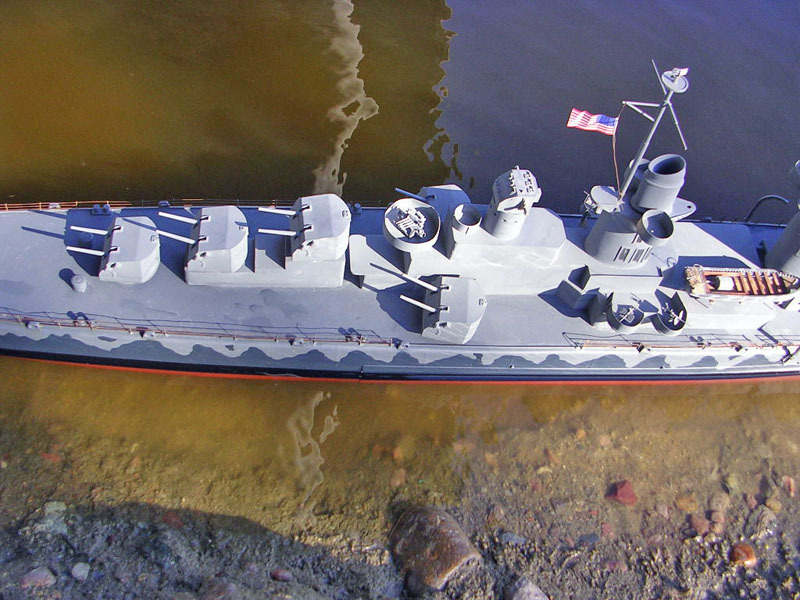 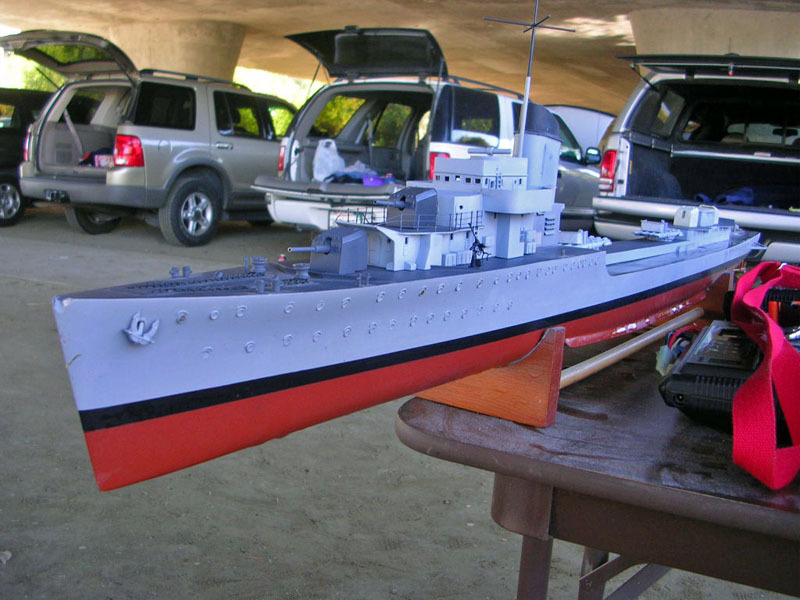 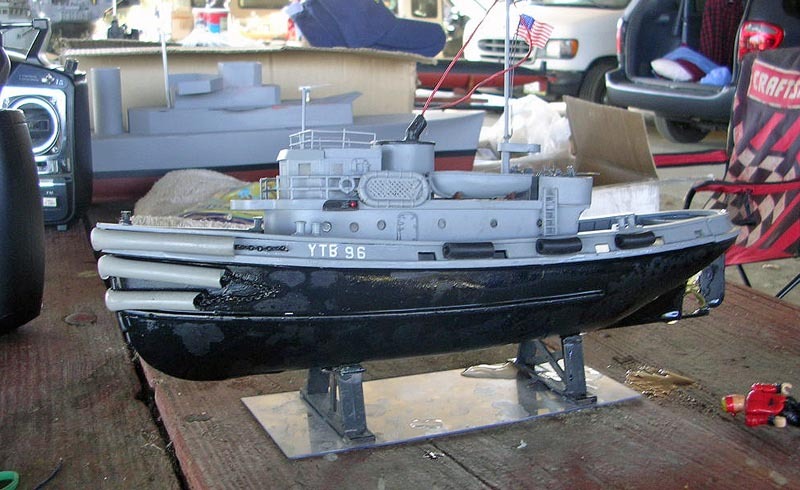 Large Scale Ship Modelers gather once each year on a weekend close to December 7 to do a Pearl Harbor Memorial Run. 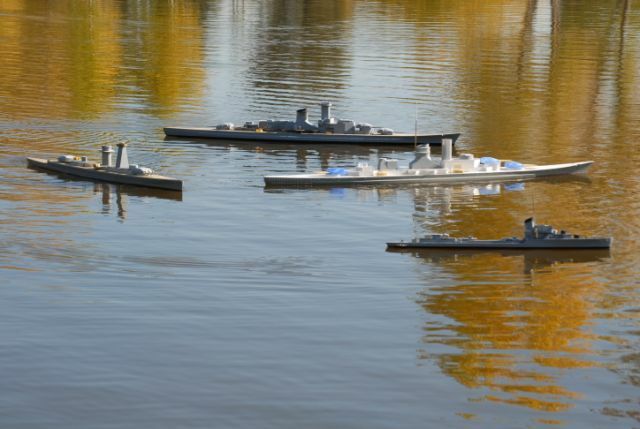 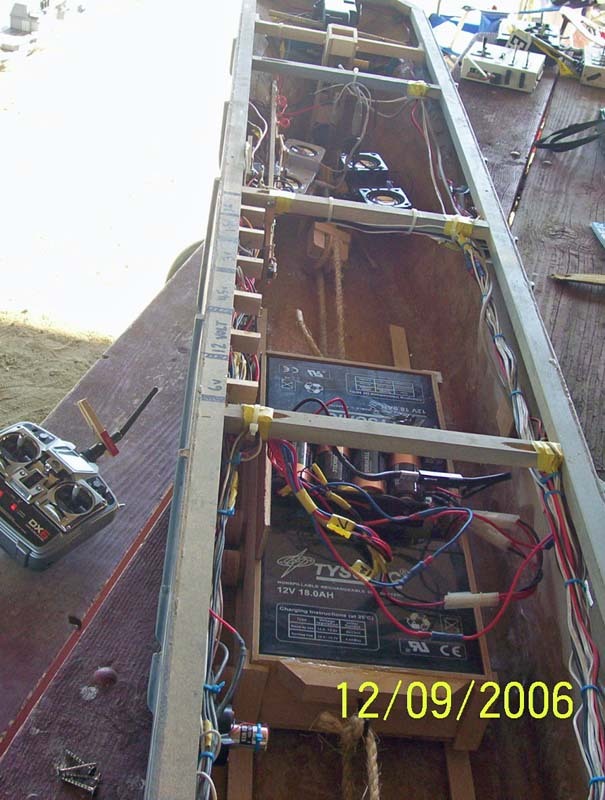 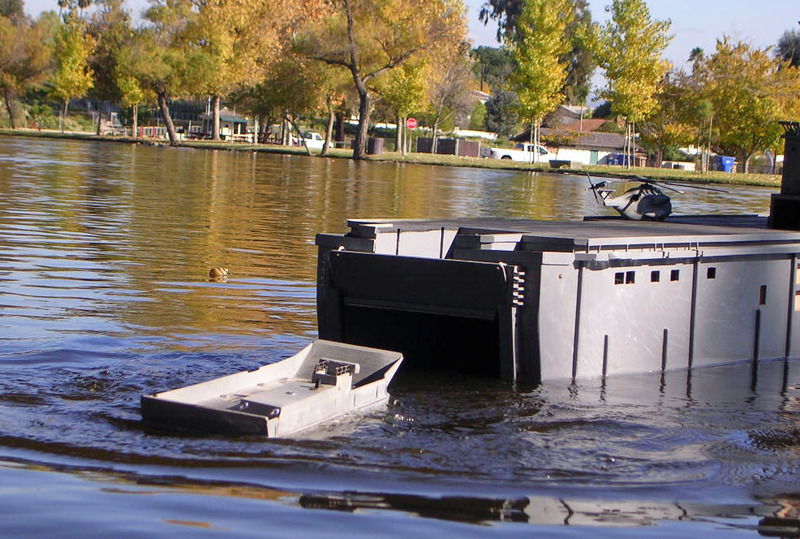 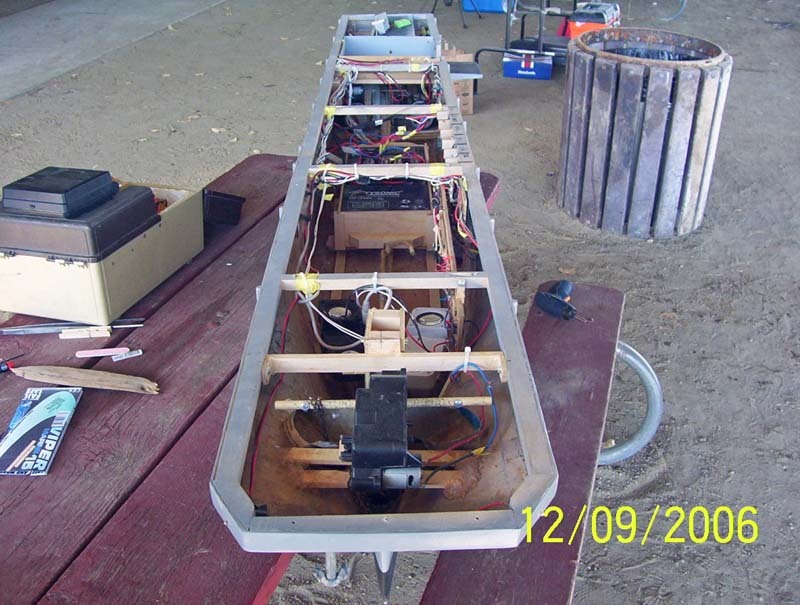 This is an Incomplete Fleet type of run, where projects in a stages of completion are encourage to attend and r un. 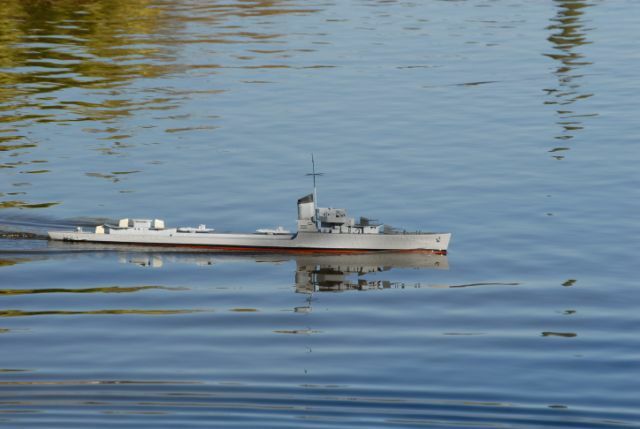 This year, we held a special donation of propellers to the lake; a total of 4 were lost for various reasons (including one off my new Gneisenau). 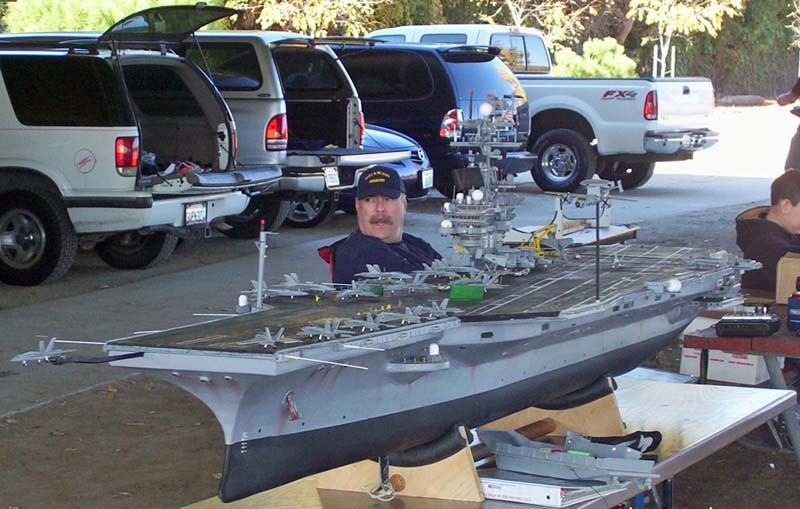 It pays to check those set screws! 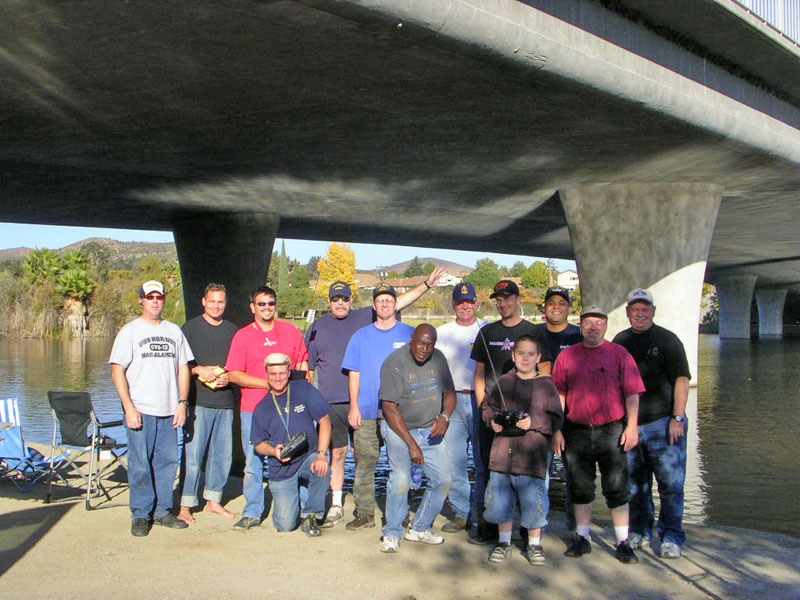 Special Thanks to Walt Briese and Joseph Park who supplied some of these photographs!